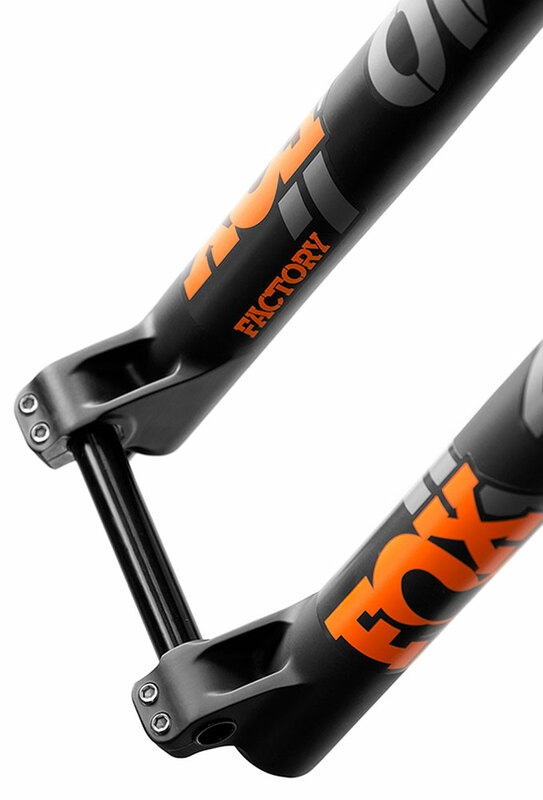 Fork weights shown are at 200mm steerer length with star fangled nut and disc brake guide installed. 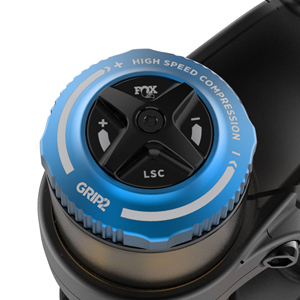 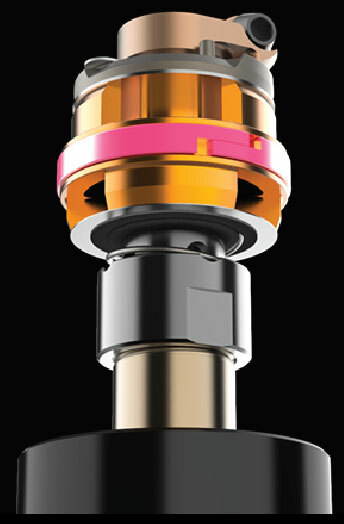 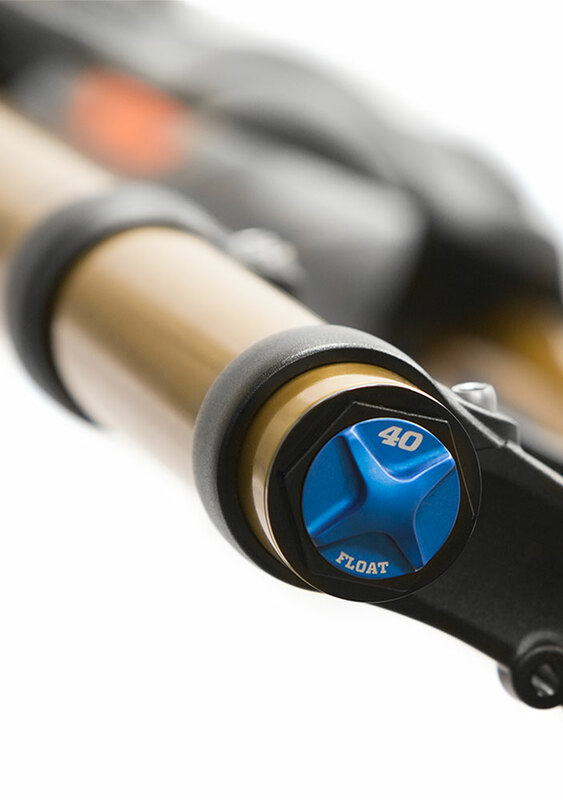 "The new GRIP2 damper has been an all around improvement for me. 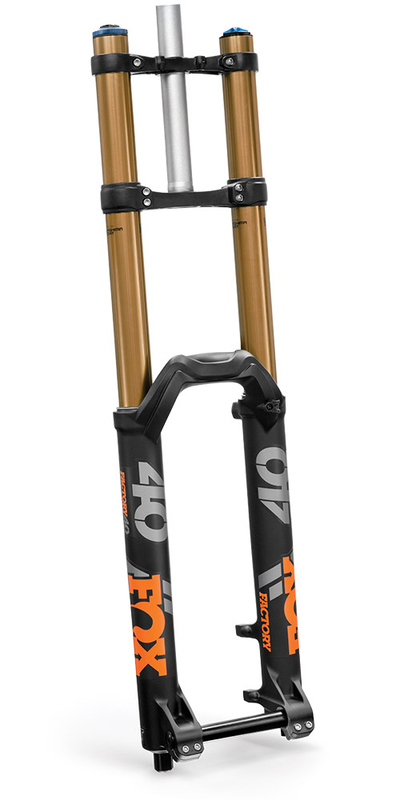 I wanted a fork that could hold up under big compressions, soak up the small chatter, and give me really good front end feel traction wise. 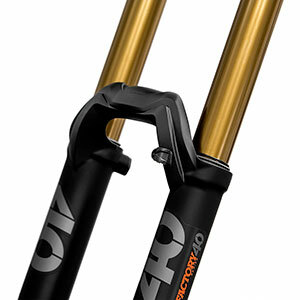 It's no mystery to most that I've always run my suspension pretty stiff to get the hold up and stability that I want. 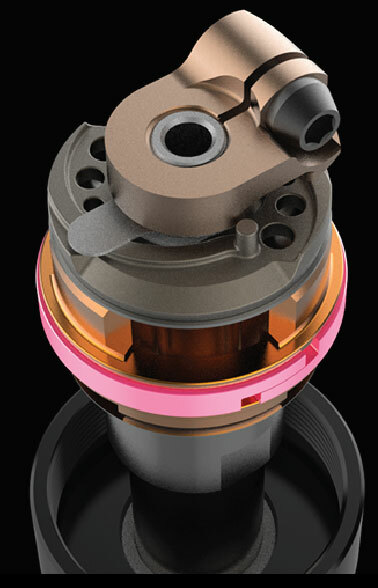 This new damper has a smoother overall feel off the top while adding to that bottom out support deep in the travel which has allowed me to actually back off on my settings now a bit. 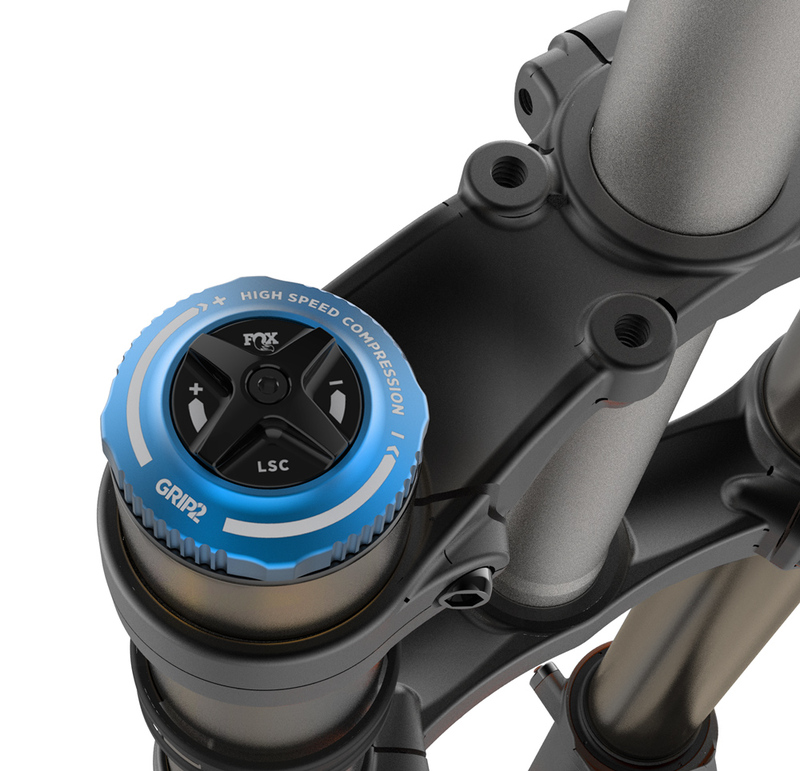 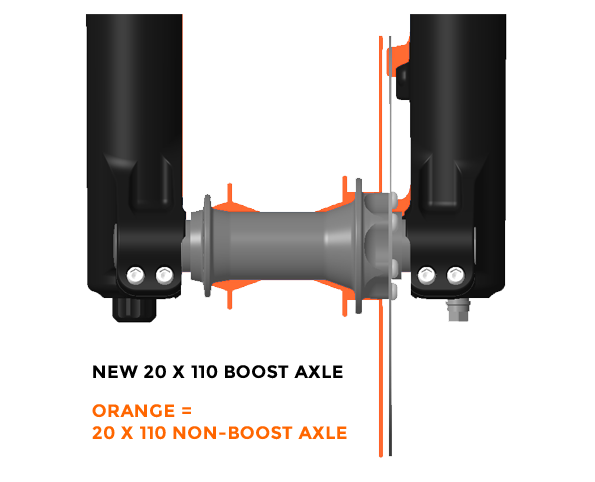 The new high and low speed rebound adjustment also allows me to control how fast the suspension is reacting through different amounts of travel which leads to a precise set up and all around more controllable ride through the entire range of travel. 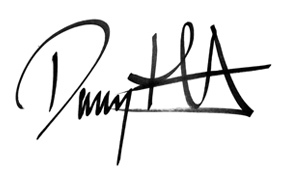 My hands are thankful!" 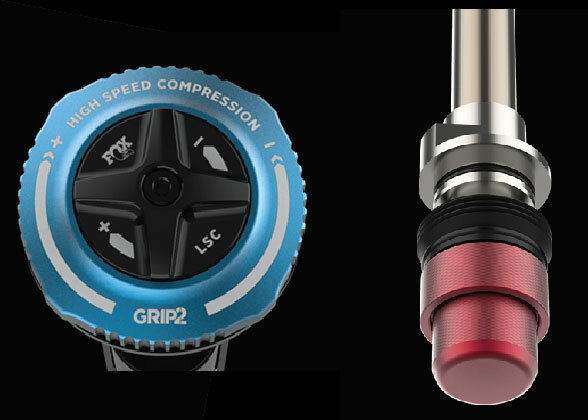 "I'm really happy with the new GRIP2 damper, it has been a really easy change over, I find it gives me much more bump force sensitivity! 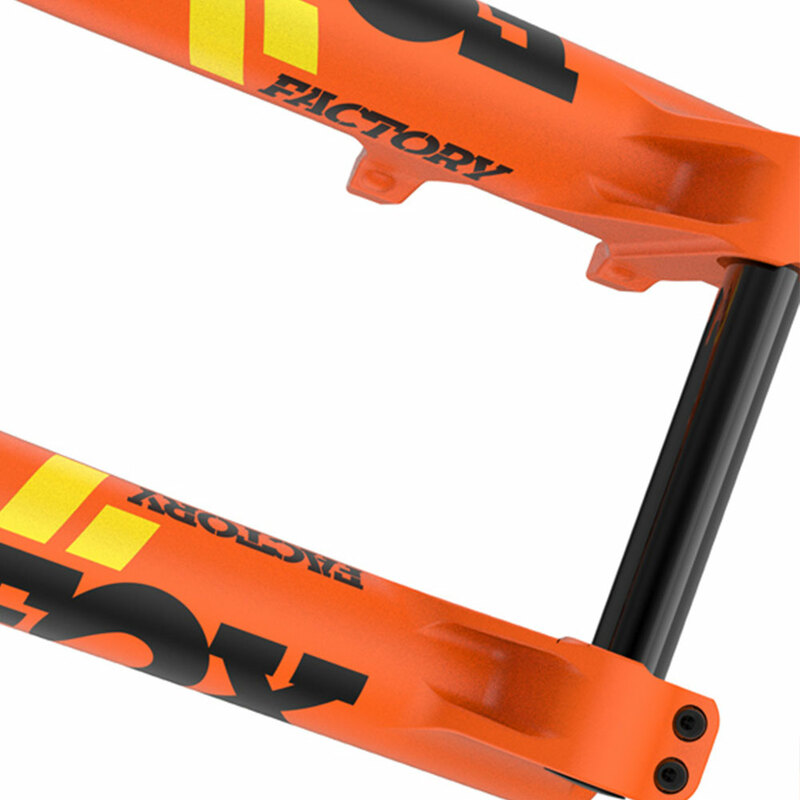 Gives me much more confidence in the corners because I have no end of grip!" 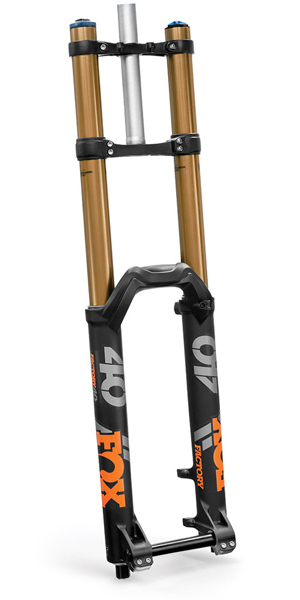 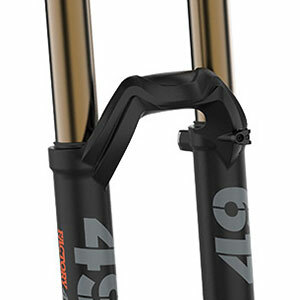 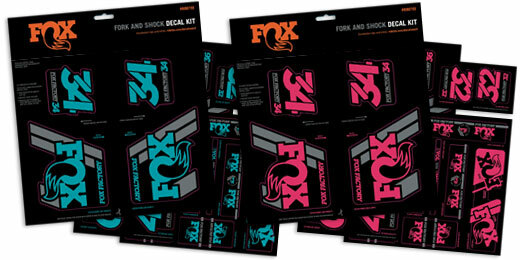 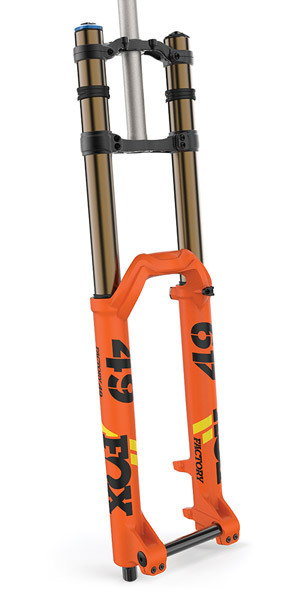 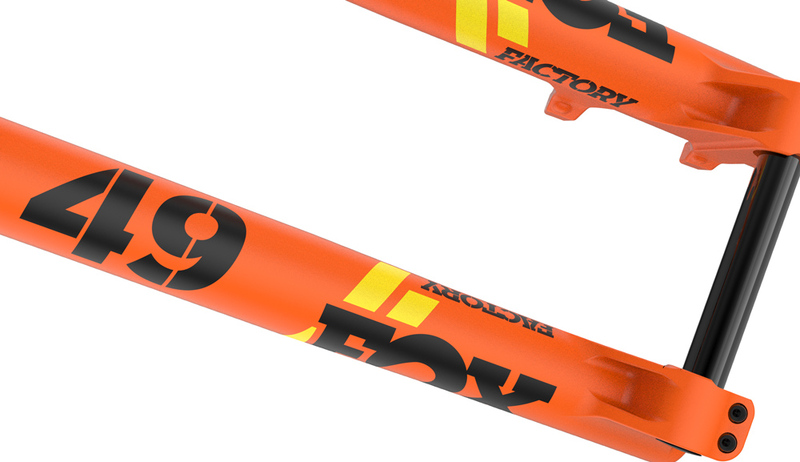 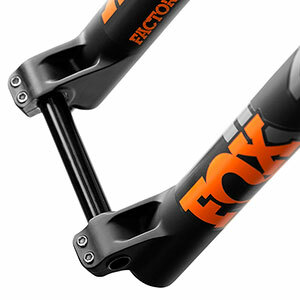 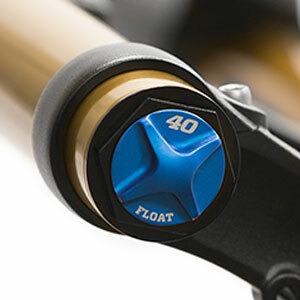 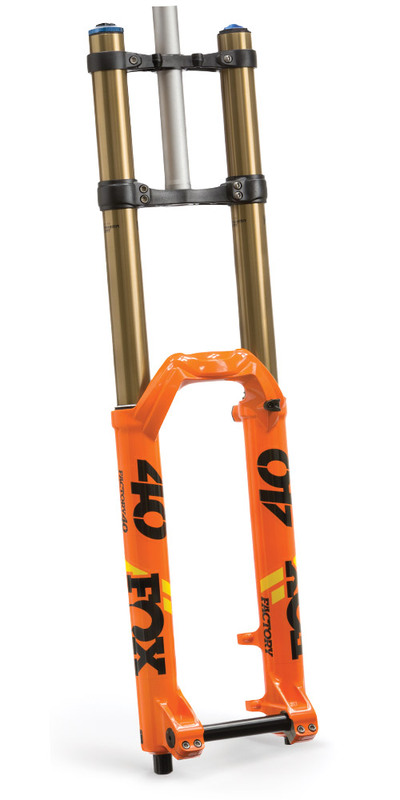 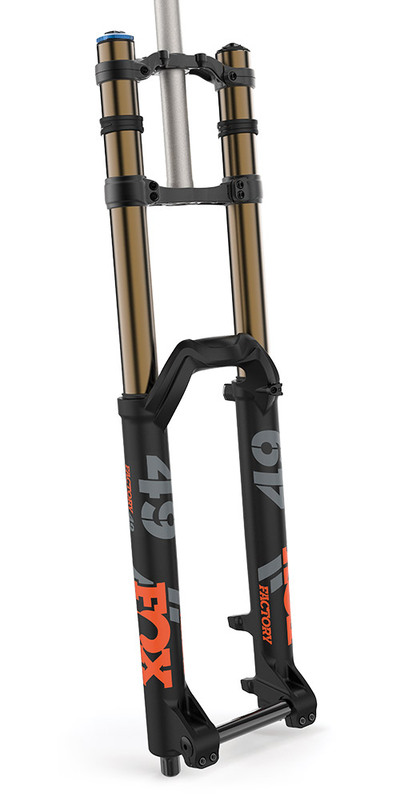 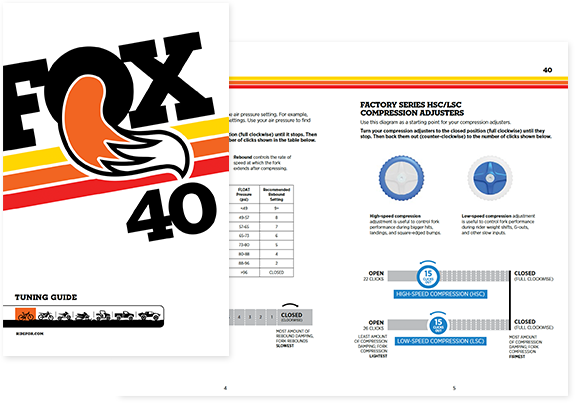  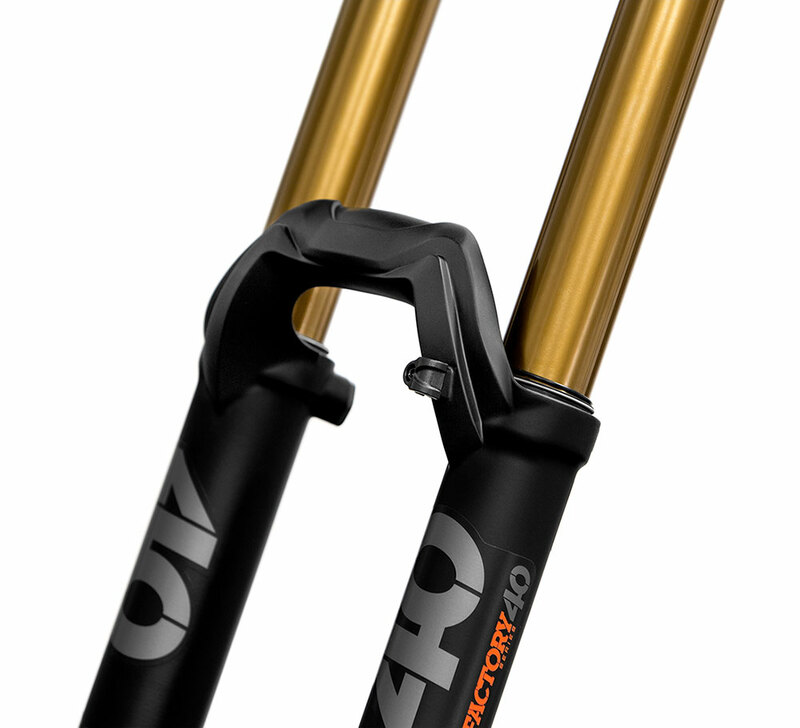 To compliment the 40 fork family, the FLOAT X2 and DHX2 shocks provide the perfect choice for your DH bike.